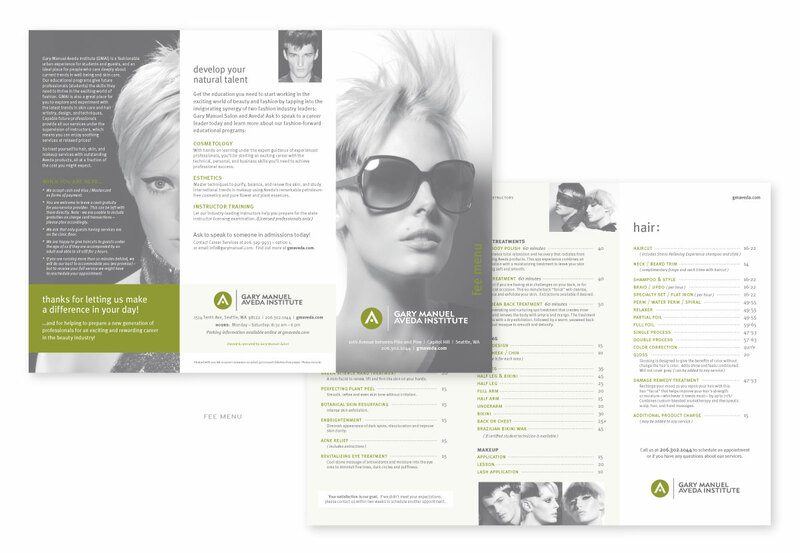 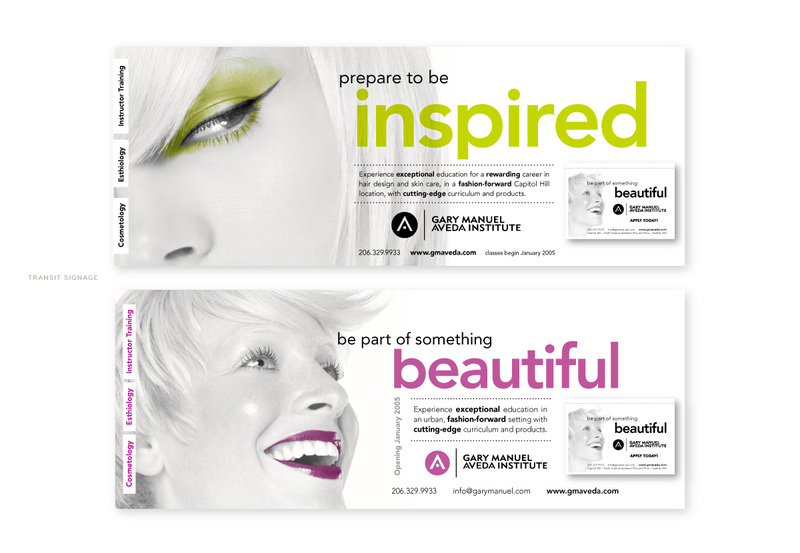 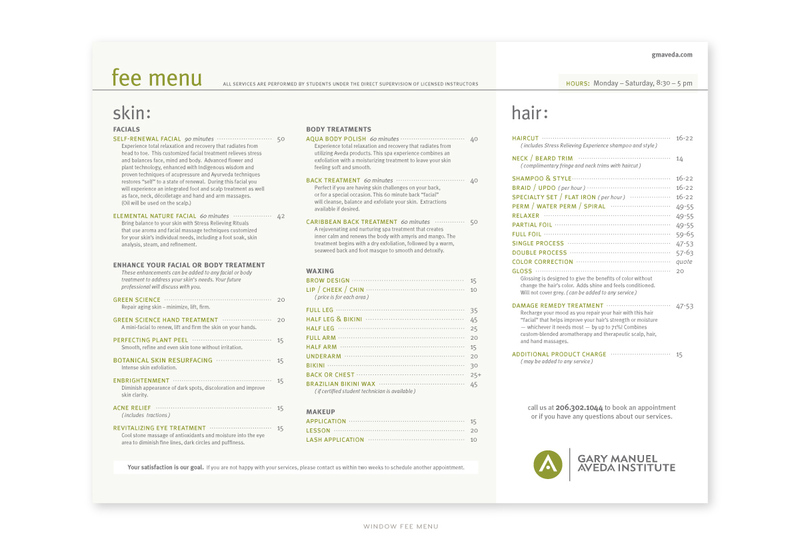 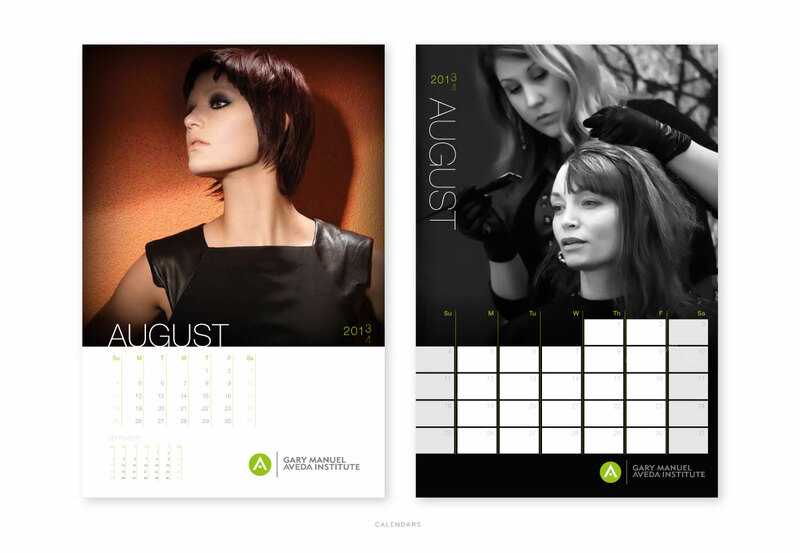 In 2005, Gary Manuel branched off to launch the Gary Manuel Aveda Institute in downtown Seattle. 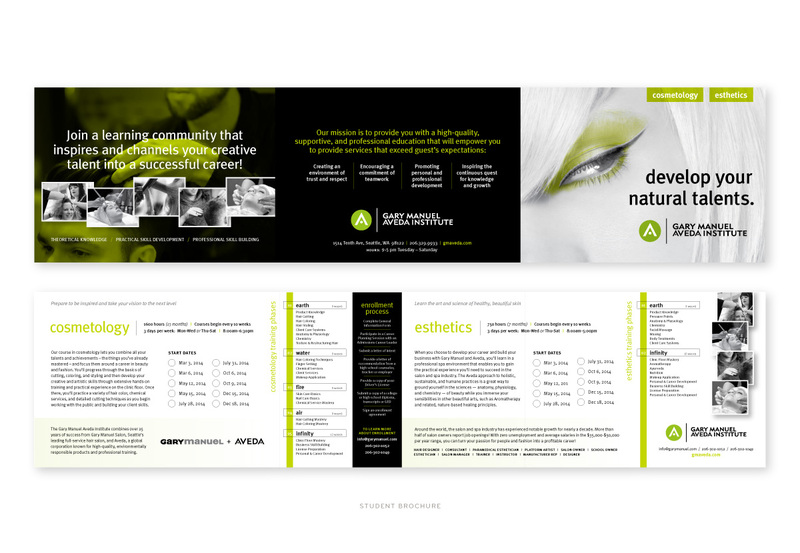 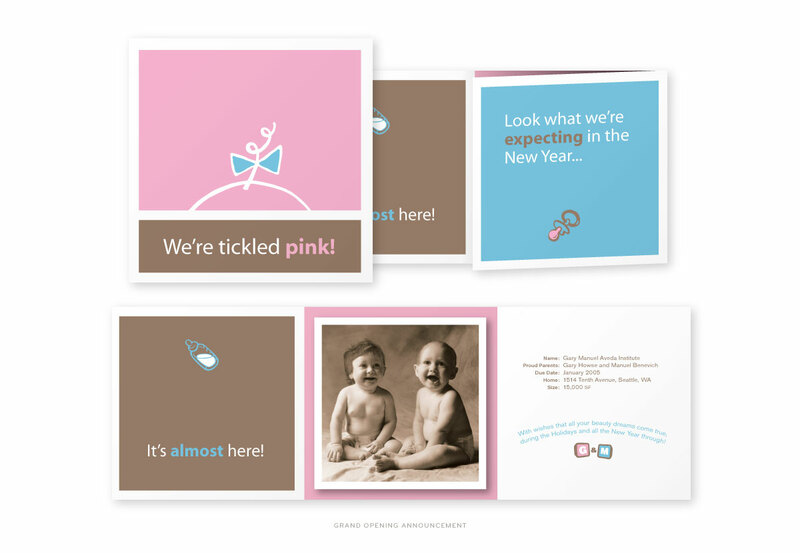 Atomic created the “birth announcement” before the Institute opened and every design thereafter. 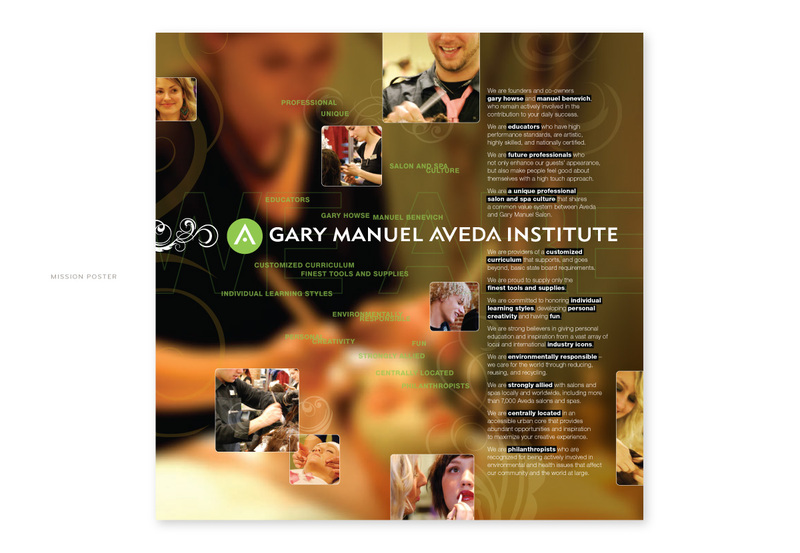 Today GMAI is one of the most sought after Hair and Esthetics training facilities in the country.